Today I see and validate that I Am – and that is more than enough. I allow my emotions to flow like a powerful river and I thank them for being my allies in this experience in the physical. Therefore I direct my focus inward – to the causal plane. I embrace the tremendous power of the NOW and choose to bring 100% of my focus into the present moment. In this moment I embrace and accept all that I feel, and I choose to direct my focus in flow of relief/validation/and self-love – in a way that gives to my emotional body a deep soothing comfort. I acknowledge that my emotions are my superpower, and I choose to listen to their wise counsel, always bringing in the Wisdom of my Higher Self to help decide the best course of action for my moment. This moment is eternal as I am eternal. There are no limitations and no time rush. I have time to feel how I feel and give myself what I need. There is space for me to bask in the delicious and soothing energy of self-care. I know that through this self-care, I will be more whole, more powerful, more creative, more authentic, more compassionate, and a wiser human. By allowing myself to FEEL I am causing the expansion of the entire Universe – letting All that *is* be apart of my unique perspective. It is an honor to be in this human body and feel my way through this existence. I am eternally grateful for this power that has been bestowed on me in this moment, and I choose to use it to the fullest potential of each and every *now* the Universe offers me. I trust the Love of the Existence and receive in it the deepest parts of my soul, in all the places that have lost hope or feel fear. 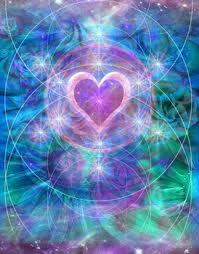 I allow unconditional LOVE to heal all of me, to be present with me in every moment with every emotion. I will never abandonment myself again, but will do my best to show up and be present to my emotions, trusting in the wisdom of the Universe to guide me into Joy. I give myself grace. I forgive everyone, everywhere, in all timelines, especially myself. I receive the moment and all that it has to offer. I am free. More goodness from Lotus Effect. I’ve been actively/consciously making a lot of internal/external shifts in my life, and I have to say, it’s amazing how quickly our point of attraction changes when we tune into the frequencies that feel good, rather than carry around and listen to the same ol’ junk we’ve somehow believed is inescapable. I wrote this article to explain how making some simple changes can drastically change our lives. I’d love to hear your experience with this as well! 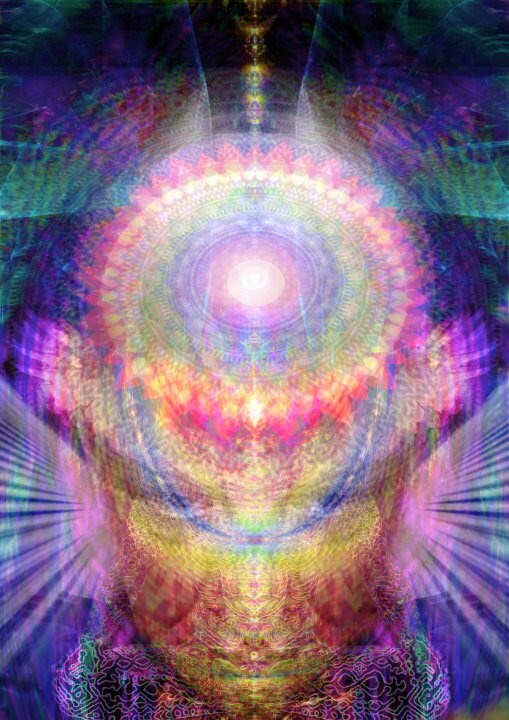 There’s been a lot of talk in the spiritual community about frequency. Frequency is the measurable rate of electrical energy flow constant between any two points. 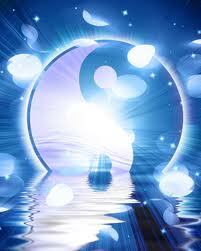 Energetically, it is impossible for two opposing frequencies to share the same space. In other words, in order to hear what is broadcasting on 94.9 FM one cannot be listening to 94.9 AM. Everything in existence carries frequency, or what many in the esoteric world call an “energy signature.” Your own body/health/emotions, etc. emit frequencies (which are actually scientifically measurable). 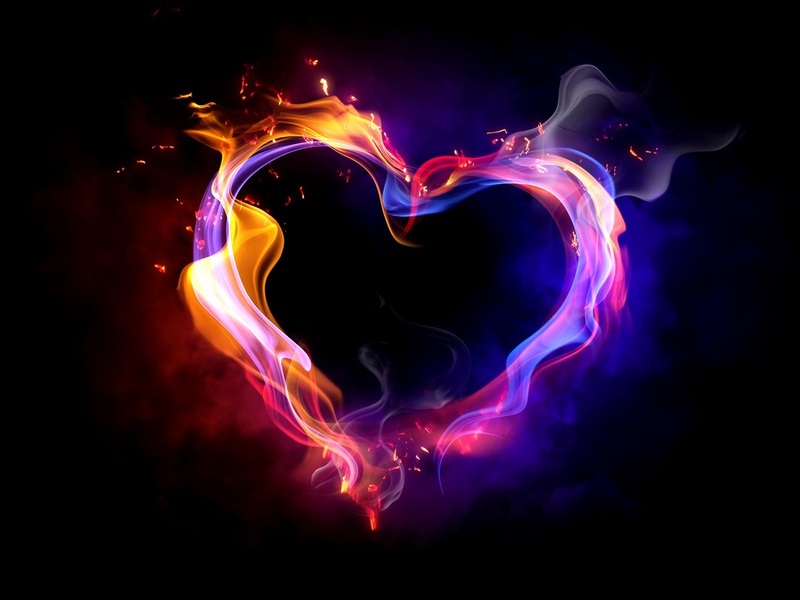 Emotions such as sadness, fear, grief, and loneliness, all vibrate at a low frequencies, while feelings of joy, love, and hope rank high on the frequency scale. Why is this important to know? At any given time the frequency your very body emits will attract a matching frequency in the environment around you. It’s basic physics. So all this talk about the law of attraction does have a scientific basis. It’s measurable. And understanding how this works is key. By now we’ve all come to recognize the value our emotions play in overall health. Daily prioritizing our emotions is crucial, but using our feelings and thoughts to attract more good things into our lives isn’t the only thing we can do to raise our vibration. Clearing things out of our environment that have a low energy signature can help facilitate a shift in our lives, as well as paying attention to the frequency of the things we put on and in our body. Eat high vibe food: Organic, living food free from cruelty vibrates at a much higher frequency than the pesticide ridden, torture induced food most Americans consume. Remember, the frequency of the energy you eat attracts more of the same energy, so eating low energy foods makes your body more vulnerable to illness and depressing emotions. Eating high vibe food is crucial to overall mental and emotional health. Clean and organize your surroundings: Have you considered what’s in the environment around you? Are your surroundings messy and chaotic? Do you have pictures on the wall or music playing that feel low vibe? Take a look around. Everything (even inanimate objects) project a frequency, and those frequencies are attracting like frequencies. If something in your environment feels negative, remove it. You don’t have to keep things around that drain your life force. Pay attention to what you put on your body: What about what goes on your body? Are the shampoos, soaps, and clothes you put on your skin vibrating at a low or high frequency? Many people don’t pay attention to what they put on their skin because they labor under the false idea that things external from us are somehow separate. Not true. The skin is the largest organ in the body and is our immune system’s first defense. Quantumly speaking, the skin is just a frequency, not an actual solid barrier that separates us from the outside world. If what you put on your skin is high frequency in nature, it goes to follow it would naturally assist in attuning your body to higher frequencies within. Apart from wearing environmentally friendly fabrics (hopefully not produced from slave labor), one of the best ways to raise the frequency on the surface of your body is with essential oils. “Clinical research shows essential oils have the highest frequency of any natural substance known to man, creating an environment in which disease, bacteria, virus, fungus, etc., cannot live.” (healingpress.com). Because the chemistry and frequency of essential oils can greatly affect the overall energetic signature of your body, they can be an important part of a daily routine to keep your vibes high. What makes aromatherapy such a powerful health advocate is its connection to the central nervous system and the limbic portion of the brain associated with memory, mood, instinct, and emotion. When we inhale these powerful frequencies, olfactory receptors in our nostrils transmits the energy message to our limbic system and the response is triggered at a deeper cellular level. This is perhaps why smell has been called our most powerful connection to memory. Scents our nose picks up can immediately put us in a high or low vibe state – the response is instantaneous. Essential oil mists are a great thing to keep with you at all times. Spray yourself (and your environment) with a dose of these high vibes any time you feel your energy getting low. 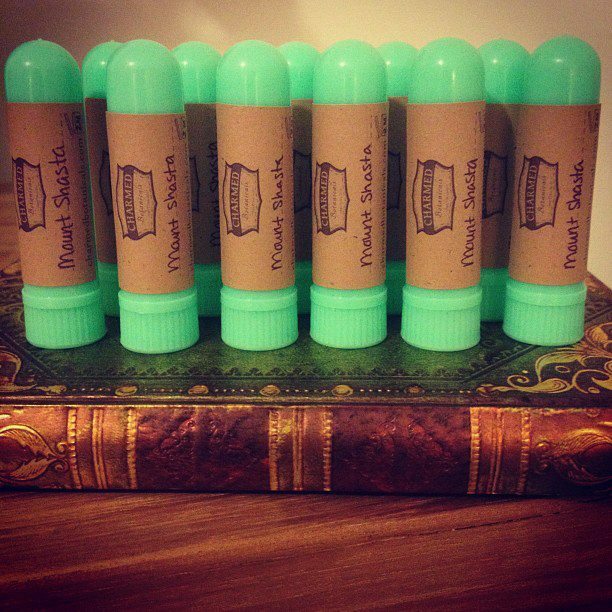 Just make sure they are organic, pure essential oils (free from hazardous chemicals). Healthy eating, emotional validation, clean products, positive environments, and aromatherapy are some of the most important things to consider when trying to maintain a high vibration. As we dive deeper into the nature of true health, we see it is much more holistic and connected than we’ve been led to believe. So what kind of frequency are you emitting today? What frequency are you tuning in to? The answer to these questions will shape and define your entire experience so you may want to pay close attention. Have a high vibe day. Happy fine-tuning! To subscribe to Lotus Effect’s blog, click here! What is a Meditation Elixir? 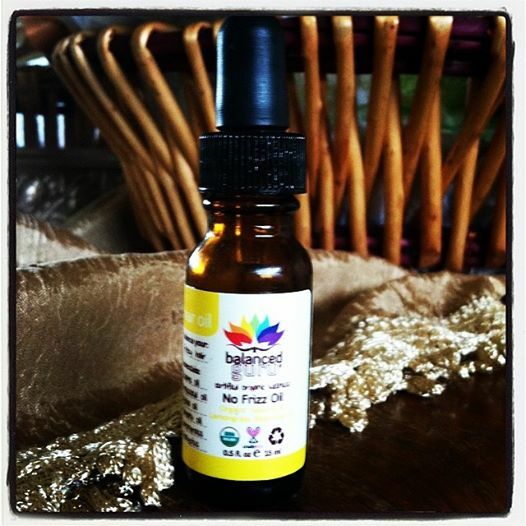 Meditation Elixirs are ultimate healing elixirs for the mind, body and spirit. Each elixir is different from one person to the next. They are completely custom to each individual. Many of our elixirs assist clients in awakenings, activations, emotional and spiritual healings, as well a physical healing. These potent elixirs contain personalized, channeled meditations intended to clear energetic blockages and help people move more fully into their bliss. Healing Meditation Elixirs contain both visual and suggested physical ingredients, the symbolic and personal meaning of the “ingredients,” and a personalized, channeled message/meditation (in written form). Each “ingredient” contains powerful activations and healing intentions. Every meditation is different, depending on what the individuals’ energetic field tells us about what they need. Some elixirs contain past life information that is being reactivated in the person’s current life mission (for healing or expansion), others act as an activation into one’s highest life path, and others are formulated to help heal stagnant energy, clear blockages, or assist in life changes. Check out Soul Sister Alchemy for more details! Invoking the Elves through Aromatherapy Magic! Close your eyes, be present, slow your breath, feel the breeze, inhale your surroundings – be aware of all the information flooding your senses through your mind, body and spirit. Can you feel their presence? Can you hear the elves? Can you smell the faintest magic of their realm?! … Sweet, Crisp, Green, Earthy essence of Elves – We invoke the spirit of the Elves! Basil: Sharpens the senses and encouraging concentration. Uplifting and stimulating. Offers energetic protection, strengthens self confidence and motivation. **Basil will help our minds keep focus on connecting with the Elven realm. Rosewood: Induces tranquility, assists meditation and helps prepare for spiritual healing. It’s a gentle, embracing oil that gives a sense of safety and protection. Supports the crown chakra. It also has an overall calming effect but without inducing any kind of drowsiness. Use Rosewood oil in meditations for the healing of forests and our beautiful planet as a whole. **Rosewood will assist us in entering a trance-like state of mind while keeping us fully aware of our surroundings. All the while we will be healing the forest as we are present. 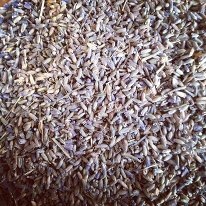 Lavender: Stabilizes the physical, etheric and astral bodies. Cleanses and soothes the spirit. Helps bring the higher and lower chakra centers in harmony with one another. Calming, relaxing effects of Lavender can help in reaching deeper states of meditation, and those who channel in trance may also find that this oil enables them to reach deeper levels of trance. **Lavender will also assist us in our meditation and trance work, keeping us calm and relaxed. It will allow us to keep all our bodies balance which is crucial when traveling interdimensionally. Bergamot: Encourages the release of pent-up feelings, a “let go” oil; cooling; refreshing; uplifting; calming; joyous effect. **Bergamot will allow us to “let go” of our 3D expectations and dive into the mystical world of the Elves. Cedarwood: Extremely grounding; enhances intuition, meditation; restores a sense of spiritual certainty; calming and soothing. Enhance spirituality and strengthens our connection with the divine. **Cedarwood is our grounding element. It will help us stay aware of our physical bodies and our connection to the 3D world. Protecting us with it’s ancient wisdom. City living can take it’s toll on us nature (wannabe) based dwellers. It dulls our senses. Day after day we are assaulting our noses with questionable scents, such as car fumes, artificial fragrances and mystery smells. Many of these artificial, some not, dull our senses to the magical world of aromatherapy that surrounds us. Most artificial fragrances overpower our natural senses and give us headaches, burn out our sinuses resulting in loss of smell. Why? Because they are chemicals. They are cheap to make, but at a cost to our health and well being. They are not derived from natural sources. Meaning we get absolutely zero therapeutic value from those smells. Why even bother…? What can you do to gain back your natural sense of smell? Start by gaining an aromatherapy consciousness and begin benefiting from living in our aromatherapy rich world. 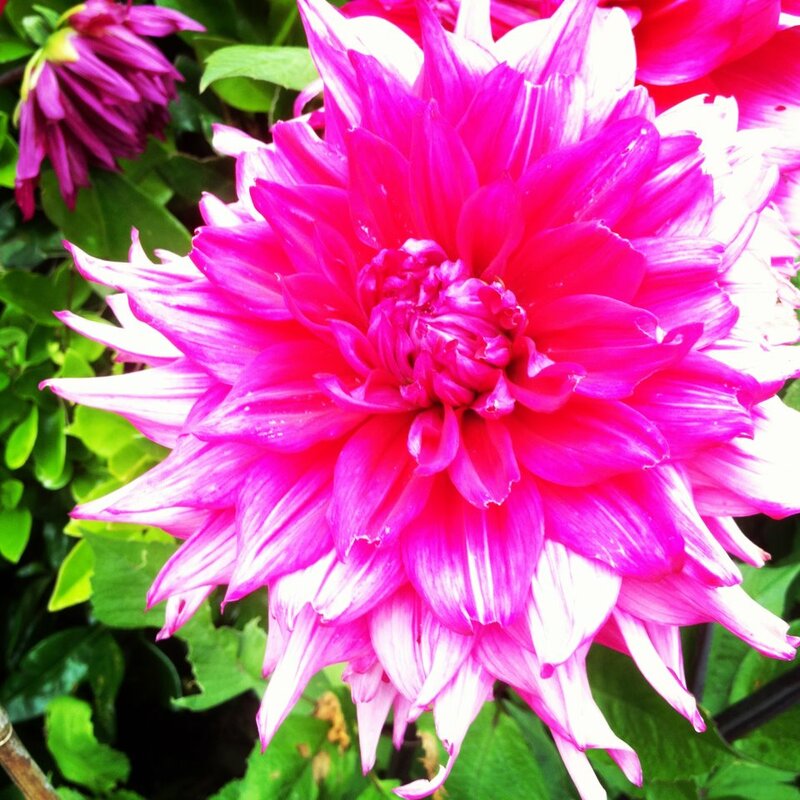 Stop and deeply breathe in a flower, pine tree or a sprig of organic rosemary or peppermint at a farmers market. Next time you eat an orange, appreciate the aroma that completely surrounds you. Be aware of the joy the aroma is spreading. Make a conscious effort anytime you see a natural source of fragrant herbs, flowers or trees to stop and smell them. Make sure whenever possible that it’s organic. Organics are much more fragrant and therapeutic than non organics and GMOs. Go out and be aware of the natural abundance that surrounds you everyday. It’s here to heal and guide us through this life. Follow your nose and you will be rewarded. Live like this for one day! Orange: Spreads sunshine; dispels gloomy thoughts, tension, stress and depression; encourages a positive outlook. Nourishes the soul, feeding it with feelings of joy. Rosemary: is a cephalic oil, which means it stimulates the brain and mental activity. 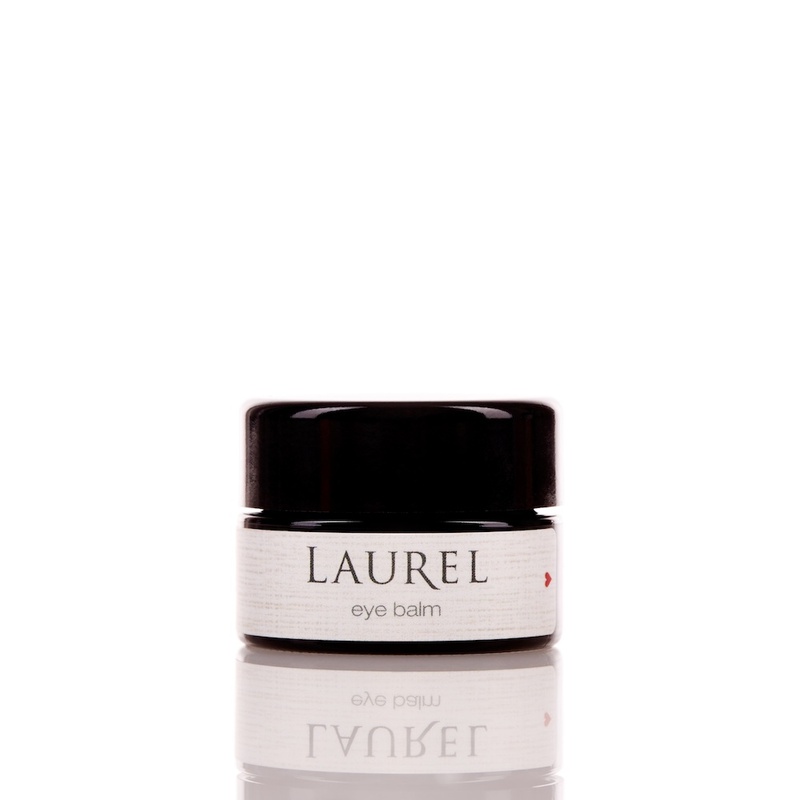 Facilitates clear thoughts and clear-sightedness. At the most subtle level it may help the development of clairvoyance. It’s a psychic protector. Relevant to the brow chakra. Peppermint: acts upon the ego, dispelling pride and helps overcome feelings of inferiority. It’s associated with cleanliness, and helps people who want to live an ethical life. Athena Ziegler is an intuitive Certified Aromatherapist and reiki practitioner. She carries a BA in Anthropology with an emphasis in Archaeology from San Francisco State University. Athena is the owner of Charmed Botanicals where she heals and guides people spiritually with the help of mystical aromatherapy. Along with the use of essential oils, Athena also utilizes the amazing healing earth energy of reiki to assist in healing the mind, body and spirit. are all seeking for deeper, meaningful wisdom of the unknown. Many of us question our purpose in life and our connection with the universe. By activating our higher self (authentic self) we can begin to unlock the answers we seek and gain enlightenment beyond our wildest dreams. There are many types of “tools” that help guide us to a deeper awareness of our higher consciousness. Essential oils are one, of many, that can facilitate activation of our higher selves. When experienced first hand one realizes the magical mysticism essential oils possess. They are much more than a beautiful scent. Essential oils are powerful gifts meant to be cherished. They bring peace, love and light everywhere they are sensed. These incredible earth essences elevate and enlighten one’s consciousness to Gaia’s mystical energies. Each one is a precious guide to a deeper awareness of life, energy and spirituality. This blend was formulated specifically for beginners. Essential oils can be overwhelming to a new user. So naturally the oils I chose for this activation blend are gentle and subtle. The synergy of these oils is pure magic. 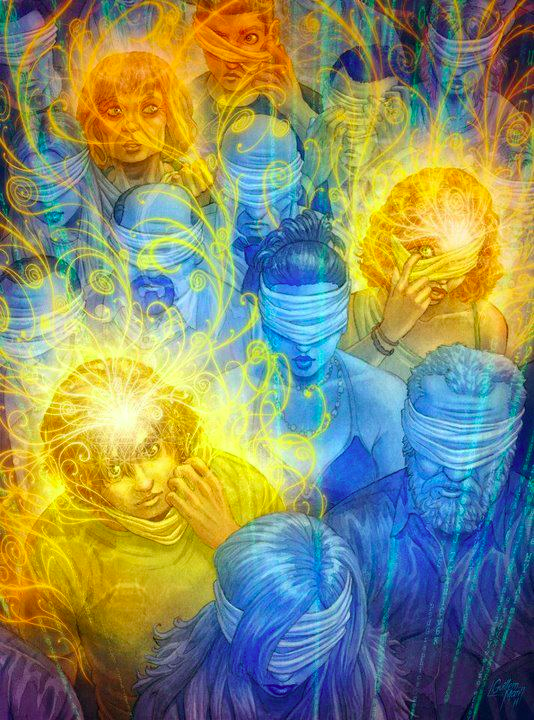 They will lovingly nudge you into a state of full consciousness without completely surrendering yourself to the universe and all its mysteries (for advanced users). This blend will gently embrace you in a place of stillness, openness, oneness and prepare you in activating your higher self. Once you have acclimated yourself to the powerful magic of essential oils I encourage you to seek out a Certified Aromatherapist to help guide you with custom blends that will speak to you and compliment your unique self. Why did I choose these oils? 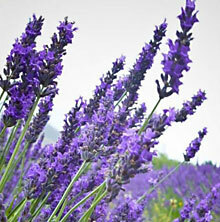 * Lavender is calming, relaxing and soothing to the mind. These properties help facilitate deeper states of meditation. It’s well known for stabilizing and balancing the physical, etheric and astral bodies. Lavender cleanses and soothes the spirit preparing it for spiritual work. It also helps bring higher and lower chakra centers in harmony with one another allowing free flow of the divine. 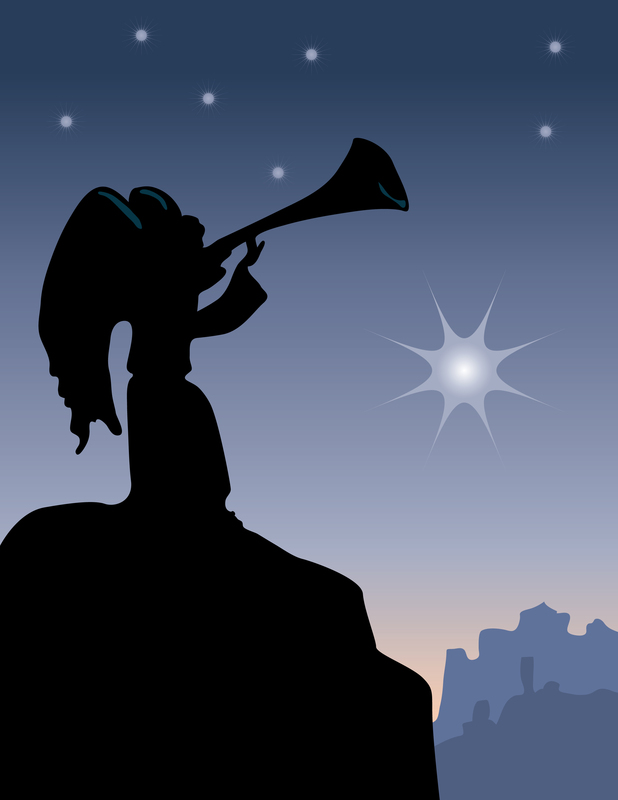 * Frankincense enhances spirituality and meditation by deepening one’s breathing and easing mental chatter. It facilitates a sense of spiritual liberation and allows the spirit to soar by freeing blockages that may prevent personal growth. Frankincense is a very special oil. It helps us connect to the part of ourselves which is eternal and divine. * Rosewood induces tranquility, assists in meditation and helps prepare for spiritual healing. It’s a gentle, embracing oil that gives a sense of safety and protection. * Sandalwood enhances spiritual practices and eases mental chatter. It supports the base chakra and helps keep one grounded. Sandalwood also supports the crown chakra in facilitating spiritual development. A powerful activating oil. 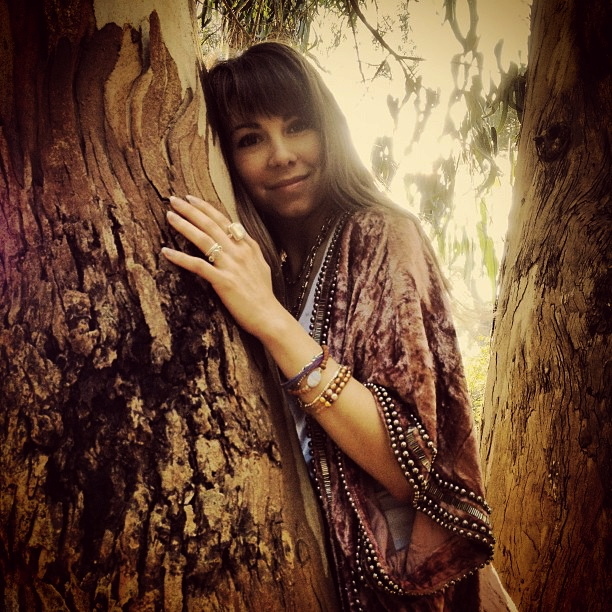 Meet Athena Ziegler, aromatherapy goddess and Chakra Center’s newest contributor! An accomplished and talented aromatherapist, Athena creates custom, organic Aromatherapy blends for all purposes through her company, Charmed Botanicals. 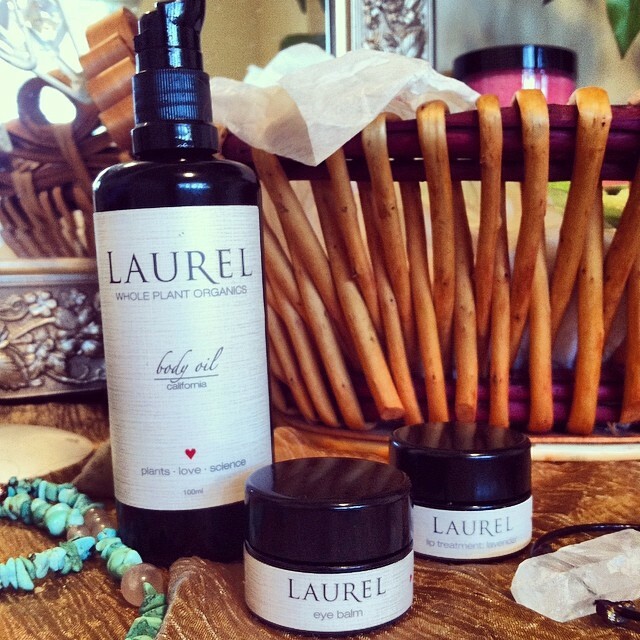 She uses only 100% pure organic, wild crafted or unsprayed therapeutic grade essential oils. I was first introduced to Athena’s work through Charis Melina Brown as the fairy who creates the magical blends for the Bliss Out retreats. While prepping for the Park City retreat, I sampled the euphoric slice of heaven Athena blended for “Blissing Out with the Elves” and was completely transported to another realm. Her craft is pure medicinal magic! After experiencing Athena’s aromatherapy spell, I couldn’t resist asking her to come on board. We are so excited to have her join our team here at Chakra Center! To give you a taste of her awesomeness, we asked Athena to share a little bit about her journey into the world of aromatherapy, and exactly what she’s been up to over at Charmed Botanicals! How did you get started in essential oils and aromatherapy? My background is deeply rooted in the idea of using plants for healing and medicine. Growing up I always had a strong connection with nature. It was an integral part of my family life. Both of my parents are incredibly talented at growing and identifying plants for medicinal use. My childhood home was literally a jungle. We had plants from all corners of the earth. I loved waking up in the mornings and seeing the sun shine on the beautiful plants my mother expertly cared for everyday. I remember the smell in our house: always fresh, earthy, humid and alive. My Father frequently took my siblings and me on nature walks to teach us which plants were edible, poisonous, and medicinal. And he always seemed to know where to find the most magical wildflowers. I believe Aromatherapy has been calling to me my whole life. It was patiently waiting for the right time when all pieces could fall into place. That time was when I was in college. I was studying Anthropology with an emphasis in Archaeology and I was completely spellbound by nature based cultures, modern and ancient. These people’s knowledge and connection with nature is mind shattering. They revere plants as the ultimate medicine for mind, body, and spirit health. Seeing case study after case study of effective plant based treatments was what solidified the notion that I was going to be a natural healer. I was absolutely blown away with the scale of healing that could be done with plants and essential oils. I came to realize that essences of plants, fruits, flowers, barks and resins were very special. They can physically heal the body effectively and heal the mind and spirit at the same time. After I graduated I immediately became a Certified Aromatherapist and began practicing. It’s second nature to me and I know this was the Universe’s plan for me all along. Everyday my love and respect for these amazing precious gifts of nature deepens. They were given to us to heal the world. What role have essential oils played in your awakening journey? They played a vital role in my awakening. Essential oils are meant to guide us. These incredible earth essences elevate and enlighten one’s consciousness to Gaia’s mystical energies. Each one is a precious guide to a deeper awareness of life, energy, and spirituality. They allowed me to break free of the cultural chains and societal norms that urged me to stay comfortable and closed off. They encouraged me to dive deeper into the unknown and embrace it. Essential oils gave me courage to continue on this unknown path. I deeply THANK sandalwood for keeping me grounded and bringing me peace when I needed it the most. Lavender for calming me and stabilizing my physical, etheric and astral bodies. Rosewood for blessing me with incredible spiritual healing. Frankincense for spiritual liberation and allowing my spirit to soar. I don’t think I would have ever fully awakened without essential oils. The complexity and multiple layers of magic that essential oils invoke amaze me every day. They are a part of my daily ritual guiding me on my ever flowing journey. How long have humans been using essential oils? I believe humans have been using aromatherapy since the beginning of time. In caves that date back to over 50,000 years ago there is evidence of lavender flowers in the sleeping area and rosemary in the common areas. Many archaeologists, me included, believe this is evidence of early aromatherapy. These ancient ancestors long ago made the connection that lavender was relaxing and useful in supporting a good night sleep and that rosemary is invigorating and strengthening to the mind, helping to relieve exhaustion (which explains why it was found in the common area around the fire). The first actual archaeological evidence of essential oils can be dated back to approximately 5550 BCE. Clay tablets inscribed by ancient Sumerians left detailed descriptions on how to extract essential oils, methods of use and dosages. 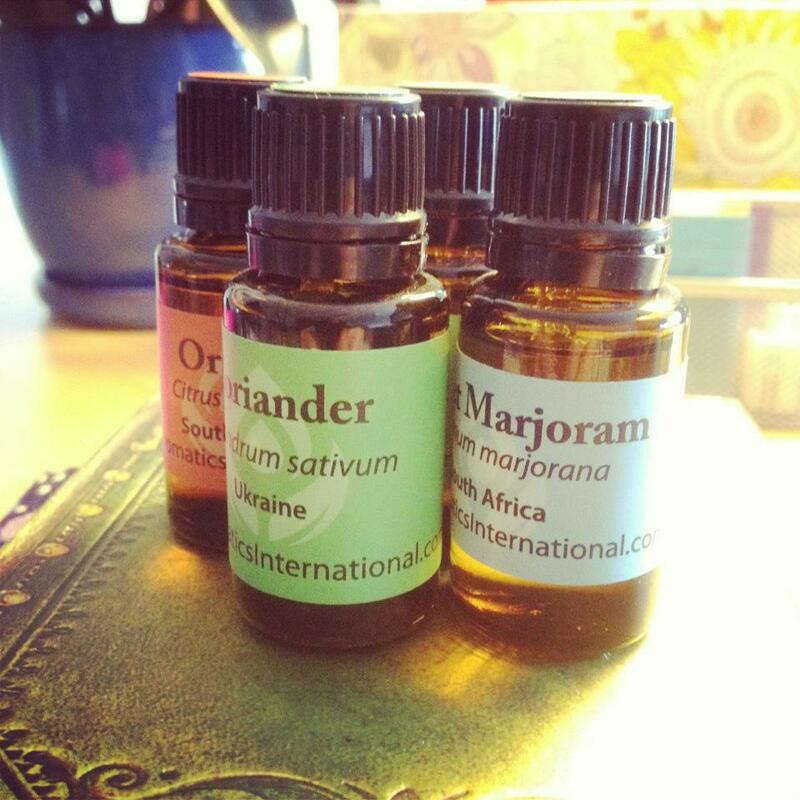 These oils were used in all facets of daily life including secular, religious, and medical. One common theme in history is that essential oils equaled wealth and power in civilizations. 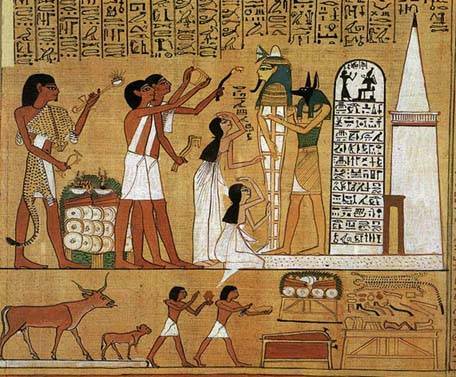 Ancient Egyptians’ economy flourished because of their exceptional perfumes which were made from essential oils and resins. They had extensive trade routes all over the ancient world to allow them to gather expensive and exotic spices, resins and herbs to blend into their highly demanded perfumes. In Europe, rosemary was burnt and sprigs were laid on floors in sick rooms and hospitals because of its powerful antiseptic properties. During the Middle Ages when plagues were common, it was noted many times that perfumers (aromatherapists) always seemed untouched by the plague and widespread illnesses. Modern science proved that there was a scientific reason for this. A large amount of essential oils have exceptional antiseptic, antiviral, antibacterial and repellent qualities. Leaving the air in their apocatheratheries incredibly clean and healing. Unfortunately this amazing knowledge died out when the use of synthetic “cheap” scents became popular. The field of aromatherapy dwindled and the revitalization didn’t happen until quite recently. 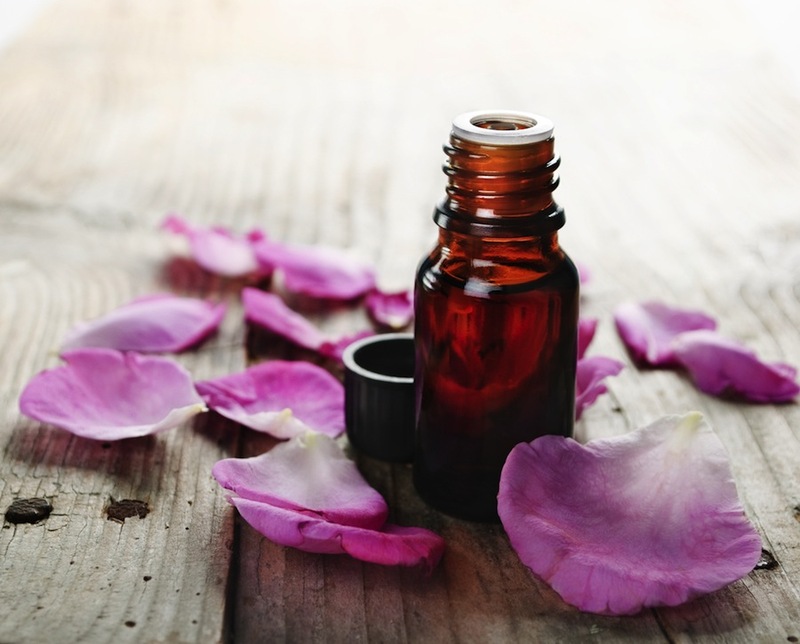 The birth of Modern Aromatherapy was considered to have taken place in the nineteenth century. 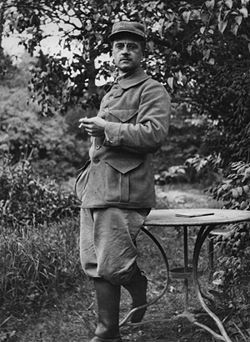 René-Maurice Gattefossé, a French doctor, coined the term Aromatherapy in 1928. He was working in his family’s perfumery business and severely burned his hand. He plunged his hand into a bowl of lavender oil, mistaking it for water. He was amazed at how fast his hand healed with no blistering. This drove him into the field of therapeutic aromatherapy and essentially the rest of the modern world. What are some of the health benefits of essential oils? Essential oils are a powerful form of medicine. They have been used for thousands of years to treat depression, reduce stress, improve sleep, assist in meditation, improve complexion, treat all type of skin maladies, and eliminate stomachaches, headaches and all types of aches! Just to name a few benefits. They are also a very safe alternative to modern medicine. They enter the body with great efficiency and are noninvasive. Essential oils treat the target effectively and leave the body completely with no trace and no toxins left behind in a matter of three to six hours in a healthy body. They stimulate the body’s electromagnetic fields contributing to the stimulation of the body’s own natural healing mechanisms. Exactly how aromatherapy works is still a mystery. Specifically, aromatherapy through inhalation has forever boggled scientist’s minds. Some researchers speculate that odors influence feelings because the nasal passage opens directly to the part of the brain that controls emotions and memory. Some psychic healers believe that essential oils work on the subtle, still-undiscovered energies of the body. Scientists cannot say for sure why these physical and emotional responses happen in the body when inhaling essential oils, but they have documented them and proven in studies that they always elicit similar responses. Examples such as by merely smelling an essential oil it can alter hormone production, brain chemistry, stress levels and general metabolism. Powerful indeed! The physical application of essential oils is much more straightforward. Scientists have mapped out hundreds of possible individual chemical components that each essential oil could possess via gas chromatography and mass spectrometry reports. Each chemical component has its own therapeutic property. On average every essential oil contains over 100 chemical components. With this in mind, you can begin the see the complexity of essential oils and why they are such powerful healers. Tell us a little bit about Charmed Botanicals (what is your method, what do you focus on, etc)? I blend based off intuition, life-long education, and with the help of my spirit guides. I also have a deep connection with all my lovely oils. They “speak” to me in subtle ways letting me know which one is right. I like to speak with a client in person or over the phone. It helps me understand their energy and guide me to create exactly what they need. I blend for all purposes, but my main area of focus and interest is spiritual healing, enhancing and enlightening one’s self. I want my clients to benefit from the same wonderful guidance I have received and help them on their own personal journey. Aside from custom blending, in the near future, the Charmed Botanicals website will be getting a slight facelift to make a room for some new products! They will be available for purchase directly on my site. I will be featuring four seasonal blends that help with the transition of each season, chakra specific blends, zodiac blends, full moon blend and much more! What are some of your favorite essential oils to work with? Lavender is a very special oil. It’s one of the most versatile essential oils. I use Lavender on a daily basis. I put a drop on my pillow at night for peaceful dreams (sedative), scent my dresser drawers (insecticide) with a few drops, I use it on cuts and burns (antiseptic and analgesic), diffuse in the evening to unwind (restorative), make cleaning sprays with it (antibacterial properties). Plus many more amazing useful purposes. Jasmine is another oil I have a strong connection with. I literally melt when I smell it. It’s intoxicating, euphoric and pure magic. Jasmine is incredibly calming to the nerves and warming to the emotions. Ahhh I can smell it now. Ylang-Ylang is another oil I adore. It always puts a smile on my face no matter what I’m feeling. It regulates adrenaline flow and relaxes the nervous system, resulting in a wonderful sense of joy. Are essential oils for everyone? 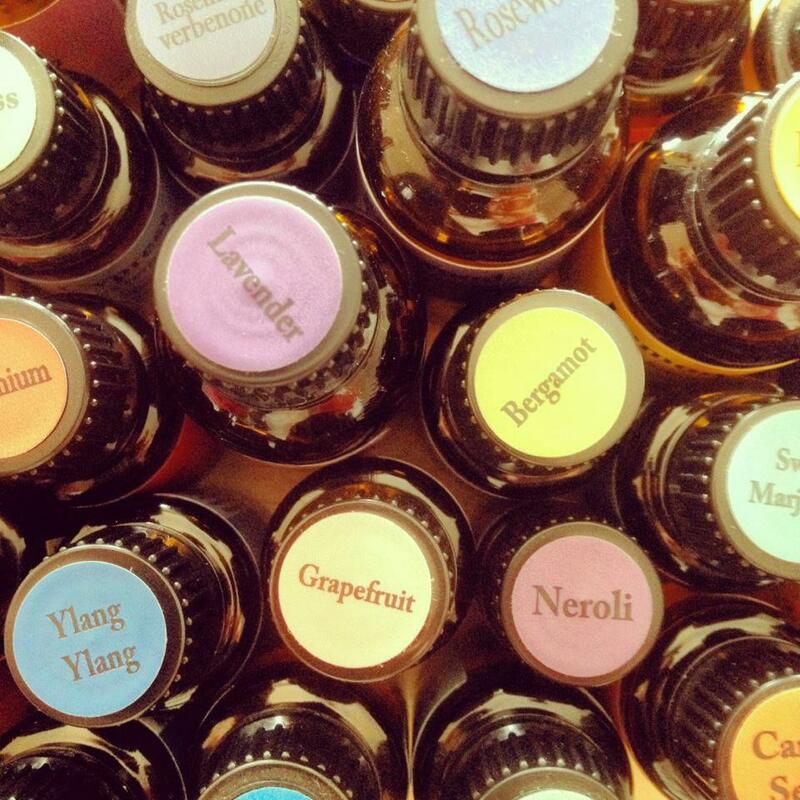 Essential oils are safe for most people to use when directed by a Certified Aromatherapist. There are some situations and conditions that generate areas of concern. If you are pregnant, have a heart condition, are taking prescription drugs or are epileptic you need to make Certified Aromatherapist aware of these health concerns. I would also avoid readymade blends since the dilution percentage is usually based off a healthy individual. How can people order a custom blend from you? I love doing custom blends. I feel they really speak to the individual on so many levels that I can’t even fully understand. 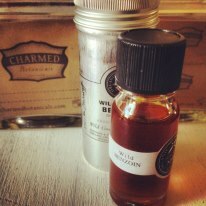 Having a custom blend made for you will be a magical experience. 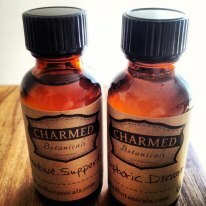 I have a form on my website www.charmedbotanicals.com to open up communication. Or you can email me directly athena@charmedbotanicals.com. Another way to connect is through Facebook. Private message me at http://www.facebook.com/Athenaz. After the initial connection I usually like to speak with a client. It helps me understand their energy and guide me to create the perfect blend. I love books. Aromatherapy. Nature. Tea. History. Moon. Stars. Pearls. Jasmine. Owls. Chocolate. Bonfires. Butterflies. Ocean. Candles. Moonstones. Lilacs. Trees. Sun. Beaches. Houseplants. Reiki. Fairies. Waterfalls. Apple cider. 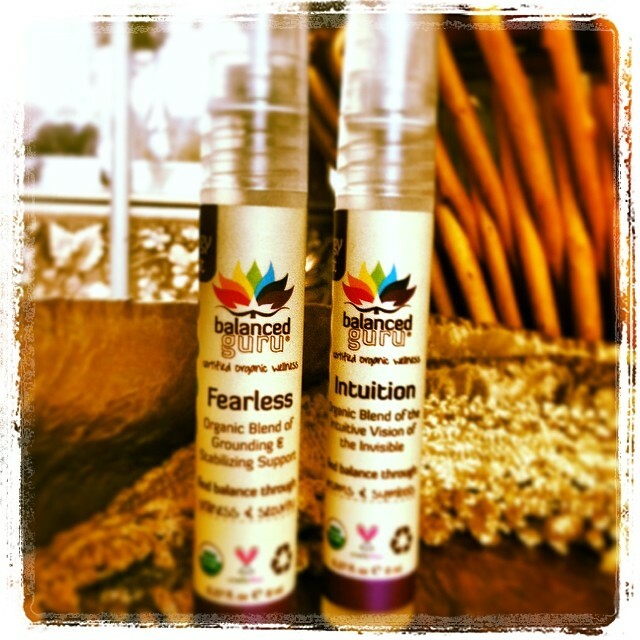 Athena is heading-up our newest column at Chakra Center, named after her company, Charmed Botanicals. Submit questions or any topics you’re interested in exploring about aromatherapy to the Contact Us section of this website, attention Athena Ziegler. Welcome, Athena! We are thrilled to have you as part of the Chakra Center team!